The highlight of Dylan's week seems to be the two days he has lunch at Preschool. He gets so excited taking in his lunchbox, not knowing what he will find in there. Everyday is different, although that is mostly down to what we happen to have in the cupboards - everyday it comes home completely empty though, so I know he approves. 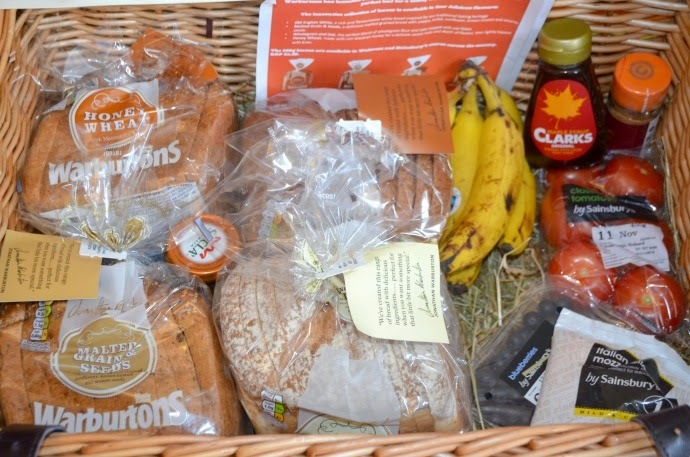 Warburtons sent us some of their new loaves to try, and Dylan was chief bread tester, although we all had some - for research purposes of course! 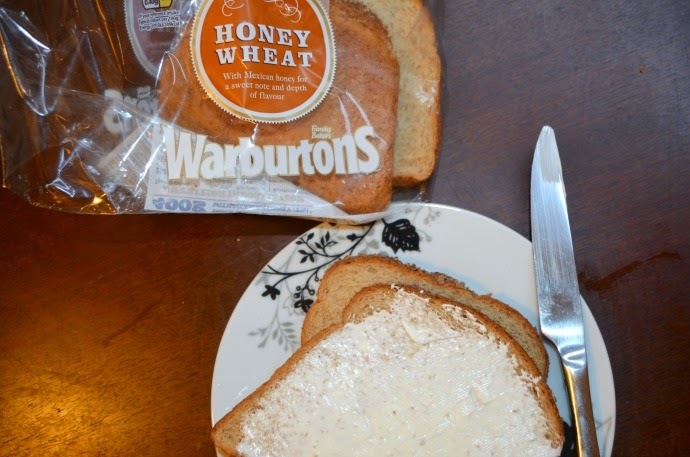 The honey wheat was definitely a favourite, and tasted delicious toasted with cream cheese on too. Usually both boys prefer white bread, so I had expected the English white to be a big hit, but they happily devoured them all! 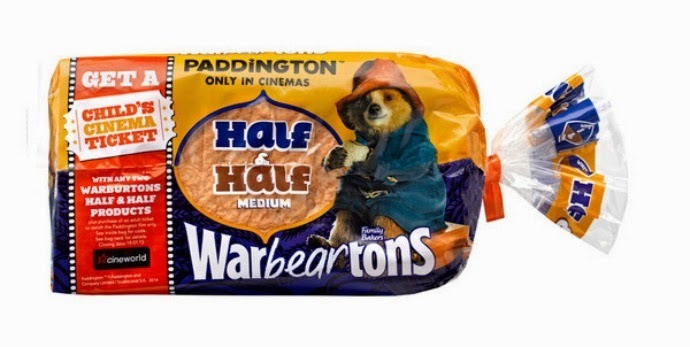 Warburtons are sponsors of the fantastic family movie Paddington (which I secretly want to go back and see again) and have a great promotion on their half and half loaves, so if you are making some marmalade sandwiches then you can also pick up free child Cineworld cinema tickets. Dylan loved the film and we would definitely recommend it!